1:00pm EDT: we are currently being treated to the words of Steve Jobs, which is fitting, considering the location of this event. 1:04pm EDT: Tim Cook is offering words on what made Steve Jobs special to Apple. 1:07pm EDT: Apple is working through Hand in Hand to help people in Texas, Florida, and other areas. 1:19pm EDT: Apple Watch is #1 watch in the world according to Apple. 1:24 PM EDT: WatchOS 4 has a completely redesigned workout app, new features for swimmers, GymKit for fitness enthusiasts. 1:25PM EDT: the heart rate app is getting enhancements for easy access to information and more info like resting rate, recovery heart rate. Apple Watch will notify you when it detects elevated heart rate when you are not active. September 19 is the date. 1:28PM EDT: Apple Watch Series 3 has cellular built-in. 1:31PM EDT: Apple Watch Series 3 has a dual-core processor, offering up to 70% better performance. Siri is faster than ever. The W2 chip takes care of Bluetooth and WiFi. 1:32 PM EDT: the display is the antenna. An electronic SIM is integrated. The new Apple Watch is the same size as the previous generation. 1:37 PM EDT: Apple Watch Series 3 is swimproof, has a barometric altimeter, all-day batter. The one with cellular costs $399. Series 1 will cost $249. Available on September 22. 1:40 PM EDT: Now Apple TV 4K. Powered by A10X processor. 4K upgrade for HD purchases on iTunes. 1:48PM EDT: live sports is coming to Apple TV. $149. You can order it on Sept 15. 1:54PM EDT: now iPhone update. 1:57PM EDT: iPhone 8 & 8 Plus. Comes in silver, space gray, gold finish. Both water and dust resistant. 1:59PM EDT: with true tone, the display adapts to environment around you. It has a 6-core A11 Bionic processor inside. 2:06PM EDT: iPhone 8 has Apple designed video endcoder. It has real-time image and motion analyzer. 1080p 240 fps shooting mode is available. 2:08PM EDT: not surprisingly, iPhone 8 is ready for augmented reality. 2:14 PM EDT: iPhone now has wireless charging (finally). Bluetooth 5.0 also included. 2:20 PM EDT: iPhone X has a super Retina display, 5.8″. Has a 2436 x 1125 resolution, 458 PPI. 2:21 PM EDT: iPhone X has an OLED display. No more Home button. 2:30PM EDT: data stays on your phone and won’t go to a server. 2:31PM EDT: animated emojis are coming. You can control them from your face. 2:39PM EDT: the iPhone X dual 12MP cameras. 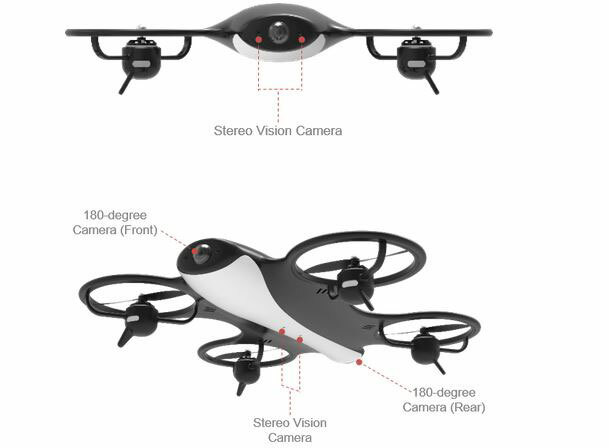 It has dual optical image stabilization. Has an A11 Bionic chip. 2:43PM EDT: battery life lasts 2 hours more than iPhone 7. Wireless charging mat can handle multiple Apple devices. It’s called AirPower. 2:49PM EDT: iPhone X will be available for as low as $999. Comes on October 27.